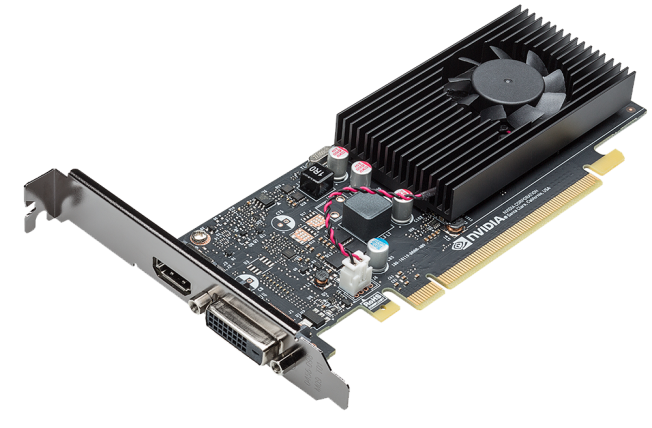 The Nvidia GTX 1050 Ti with Max-Q design is a power efficient mainstream GPU for laptops based on the Pascal architecture and was announced in January 2017. Contrary to the faster models, the GTX 1050 uses the GP107 chip, which is manufactured in a 14 nm process at Samsung. The clock is not the only difference compared to the regular GTX 1050 Ti though. The drivers for the Max-Q version were optimized for efficiency (and not performance; only for Max-Q models), there are optimized voltage converters for 1V operation, high-end cooling methods, and a 40 dB limit for the fan noise (with clock adjustments to ensure this at all times). The performance of the GeForce GTX 1050 Ti can vary quite a lot depending on the cooling performance of the laptop. Nvidia states that the Max-Q variant should be about 10 to 15% slower than a regular GTX 1050 Ti for laptops. 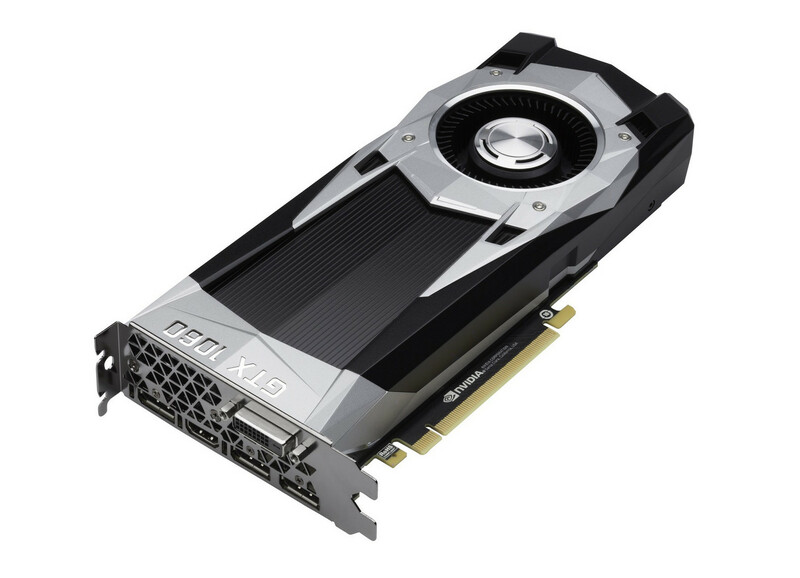 Therefore, the GPU is most suited for Full HD and high quality settings for games of 2016. The power consumption of the GeForce GTX 1050 Ti with Max-Q design is rated at 40 to 46 Watt and therefore a lot lower than a regular GTX 1050 Ti for laptops (53 Watt). This means that the Max-Q GTX 1050 Ti is also suited for thin and light laptops. The Nvidia GeForce GTX 1060 is a graphics card for desktops and high end laptops (upcoming, see our article for the mobile GTX 1060 for benchmarks and specs). It is based on the Pascal architecture and manufactured in 16 nm FinFET at TSMC. The GPU is be based on the smaller GP106 chip. In laptops it has the codename N17E-G1 and will be the successor to the old GTX 970M (predecessor). The laptop version should be launched in August 2016. The desktop version is already out. The performance of the 6 GB version is on par with an older GeForce GTX 980 (desktop and laptop). Therefore, 1080p gaming at highest detail is currently the best use case for the card. A comprehensive review of the desktop GeForce GTX 1060 Founders Edition with 6 GB GDDR5 can be found here. Beware, the upcoming 3 GB desktop variant should feature 128 shader less but clocked slightly higher. Still the performance should be definately slower than the 6 GB version.